This understanding of alcoholism and addiction is widely known and either entirely agreed upon by experts or entirely disagreed upon. Typically, there is no middle ground. People see alcoholism and addiction as either a disease or a choice. Addicts and alcoholics are either sick or they are weak and morally corrupt. Although there are heaps of medical and scientific evidence supporting addiction and alcoholism as a chronic, progressive, ultimately fatal disease if left untreated, there are scores of people who still disagree with the disease concept. Perhaps you are one of them. If so, here are some startling facts regarding alcoholism and addiction and a bit of history that may help you look at these illnesses in a different light or a different context. 1784 – Dr. Benjamin Rush’s “Inquiry into the Effects of Ardent Spirits on the Human Mind and Body” catalogues the consequence of chronic drunkenness and argues that this condition is a disease that physicians should be treating. 1810 – Dr. Benjamin Rush calls for the creation of a “Sober House” for the care of the confirmed drunkard. 1849 – The Swedish physician Magnus Huss describes a disease resulting from chronic alcohol consumption and christens it “Alcoholismus chronicus”. This marks the introduction of the term alcoholism. 1879 – Dr. Leslie Keeley announces that “Drunkenness is a disease and I can cure it.” He opens more than 120 Keeley Institutes across the United States, marking the beginning of the franchised, private, for-profit addiction treatment institutes in America. 1901 – The Charles B. Towns Hospital for Drug and Alcohol Addictions in New York City marks the beginning of a new type of private “drying out” hospital for affluent alcoholics and addicts. 1919 – A Supreme Court decision (Webb vs. the United States) declares that for a physician to maintain an addict on his or her customary dose is not in “good faith” medical practice under the Harrison Act and thus an indictable offense. Some 25,000 physicians are indicated for violations of this act between 1919 and 1935. 1948 – 1950 – The “Minnesota Model” of chemical dependency treatment emerges in the synergy between three institutions: Pioneer House, Hazelden and Willmar State Hospital. Disulfram (Antabuse) introduces as an adjunct in the treatment of alcoholism in the United States. Other drugs used in the treatment of alcoholism during this time period include barbiturates, amphetamines and LSD. 1970 – Congress passes the “Comprehensive Alcohol Abuse and Alcoholism Preventative Treatment and Rehabilitation Act”, known as the Hughes Act for it’s sponsor in the Senate, Harold E. Hughes. The legislation establishes the National Institute on Alcohol Abuse and Alcoholism (NIAAA). Since the late 1700’s, medical experts have known that alcoholism and addiction were diseases. 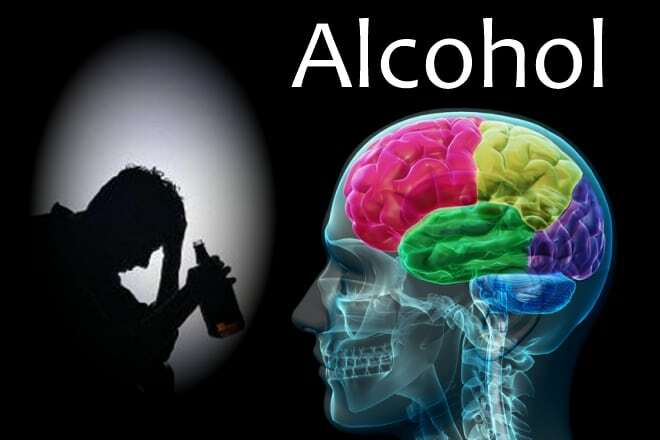 Now, with heaps of scientific and medical evidence that demonstrates the effect of alcoholism and addiction on both the brain and the behavior of an individual, there is little to argue against the disease concept of addiction other than ignorance and misunderstanding of facts. Addiction and alcoholism are chronic, progressive, ultimately fatal diseases if left untreated.